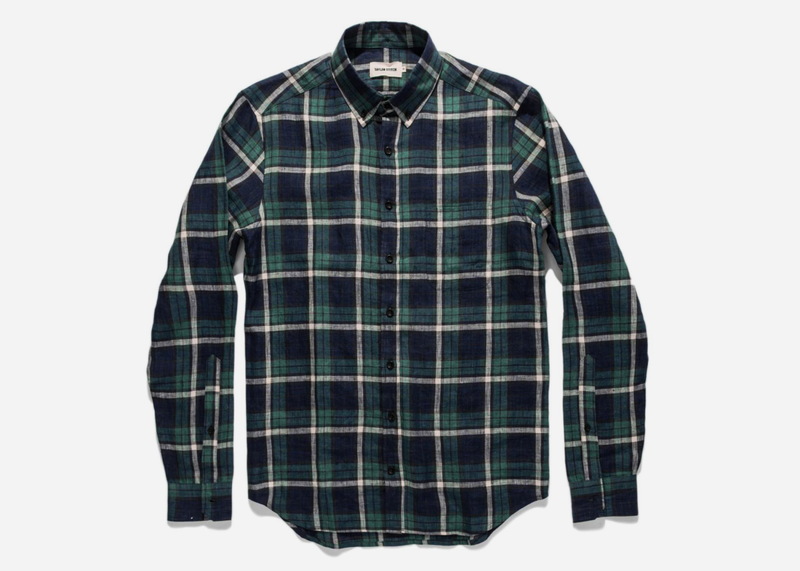 Blackwatch plaid, or tartan if you're a purist, is an iconic pattern in the world of menswear. But while it's most often rendered in wool or flannel, giving it an unexpected twist in pure linen is a major pro move. Which is where the team at Taylor Stitch comes in, natch. 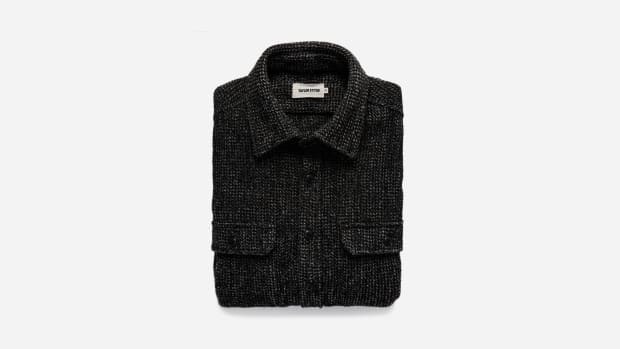 They've just debuted a blackwatch version of their coveted Jack shirt in 100% linen, perfect for when the weather starts to warm up at beginning of summer. 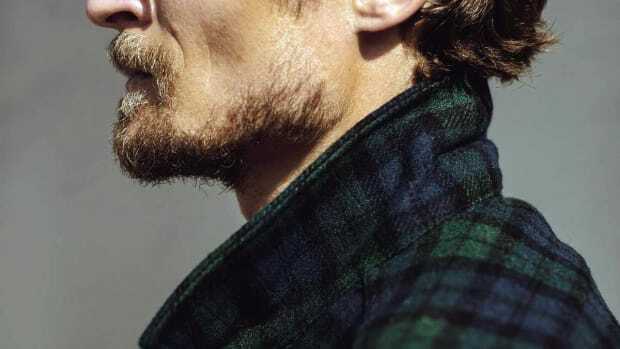 "Blackwatch plaid is about as iconic as it gets," they note, "and for this lightweight iteration of The Jack we’ve gone with a slightly subdued take on this instantly recognizable pattern. 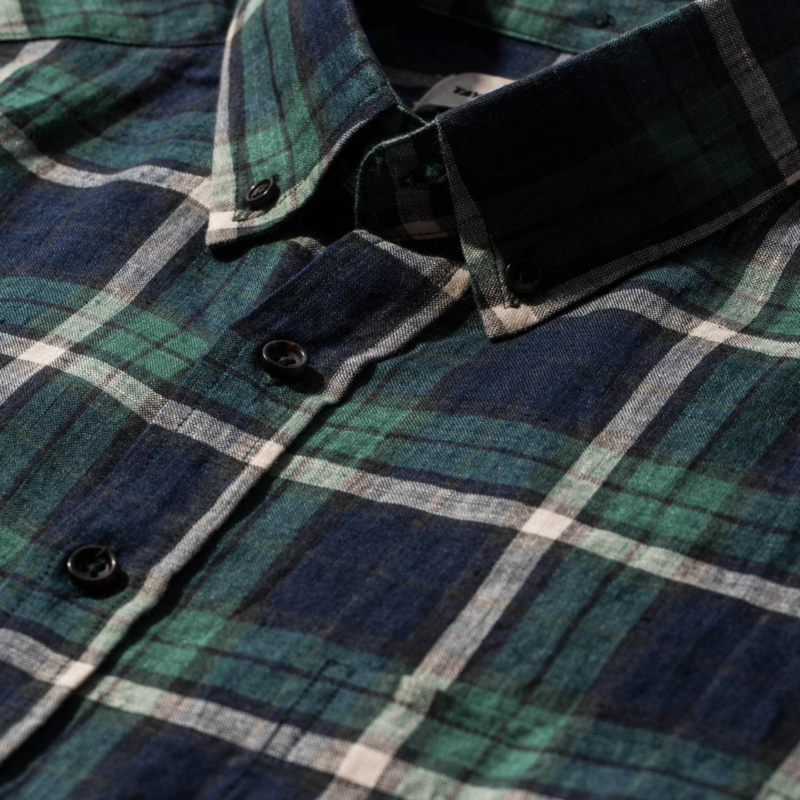 The washed out coloring suggests a well-worn garment that’s been in your closet for years. Incidentally, that’s exactly what this absurdly soft shirt feels like." 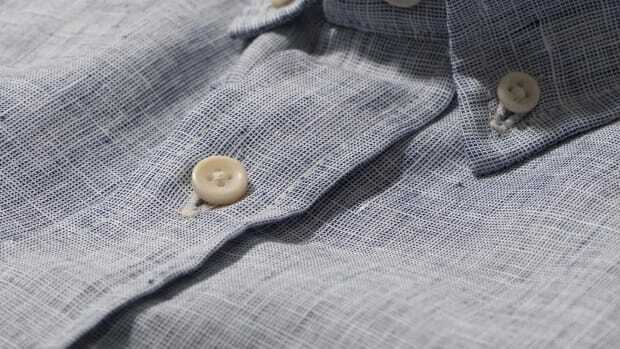 Linen is, of course, a warm-weather staple due to its breathability and high capacity for moisture absorption, but it's also surprisingly durable; "which is perfect because we’ll be damned if we let a little summer heat keep us from being active," as the S.F.-based apparel artisans note.